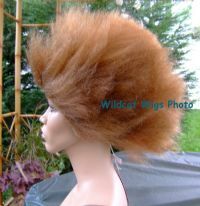 CAT Wig - Brown NICE!! 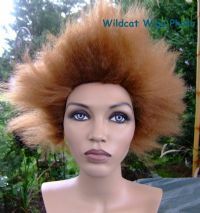 CAT Wig - Brown NICE!! CAT Wig - Brown NICE! !